Conclusion: As mentioned by Kerry a small group of us went to a signing and author talk when this came out. 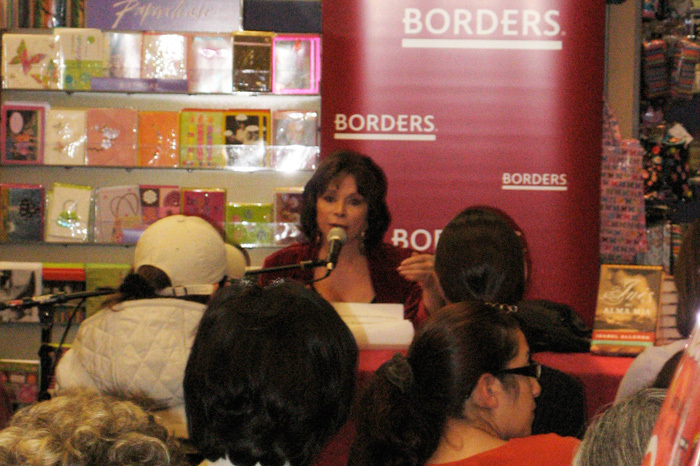 Allende is a great speaker and anytime there is a chance to see her speak, we highly recommend the trip. As for the book club, we mostly enjoyed this one although the consensus with those who are her fans was that this was good but not her best work. We had a great discussion about the history, and the viewpoint of both the Conquistadors and the Native Americans. July 2008 – What We Didn’t Choose	Little Ryan Has Arrived!